It’s good to be The King, in motorsports and apparently in billiards, too. Richard Petty and the No. 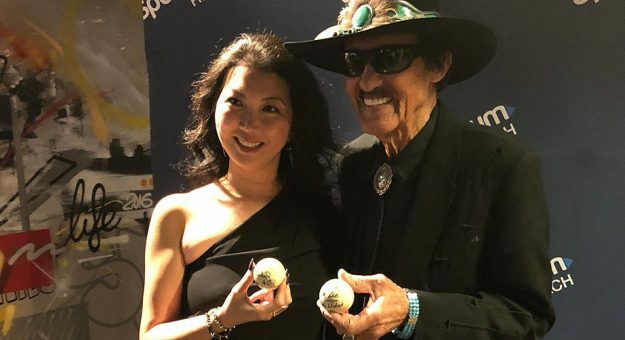 43’s current driver, Bubba Wallace, made an appearance in San Francisco on Friday evening, meeting Jeanette Lee, pool’s “Black Widow.” The two exchanged autographed cue balls, and Petty delighted onlookers by converting a trick shot. Wallace also captured the mic-drop … er, cue-drop moment.